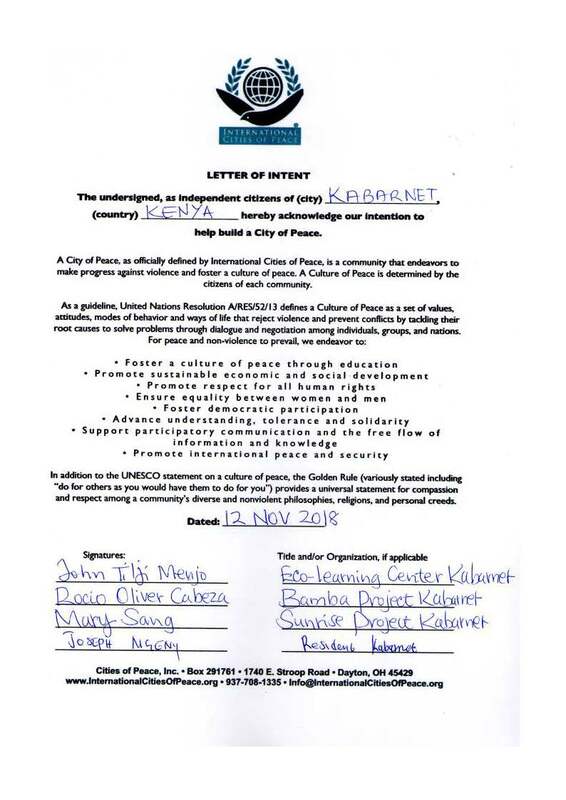 We welcome John Tilji Menjo who along with his fellow citizens have established Kabarnet, Kenya as an International City of Peace. 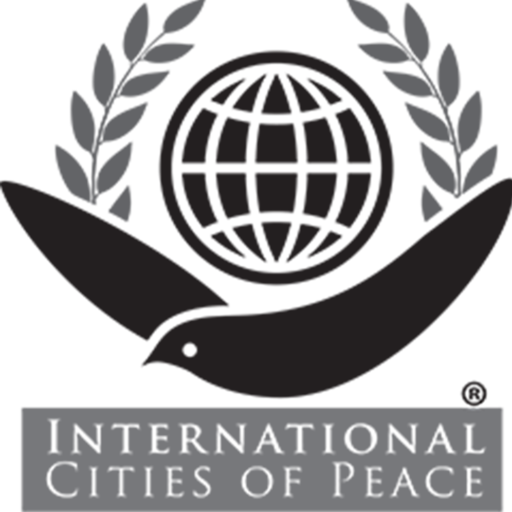 The Rooting for Peace project is being developed to create peaceful exchanges between Kenyans of diverse cultures. John is founder of the Eco-learning Cultural Center and an artist and cultural operator teaching, supporting and promoting children’s participation in culture and the arts and nurturing their natural powerful talents in Kabarnet, Kenya. 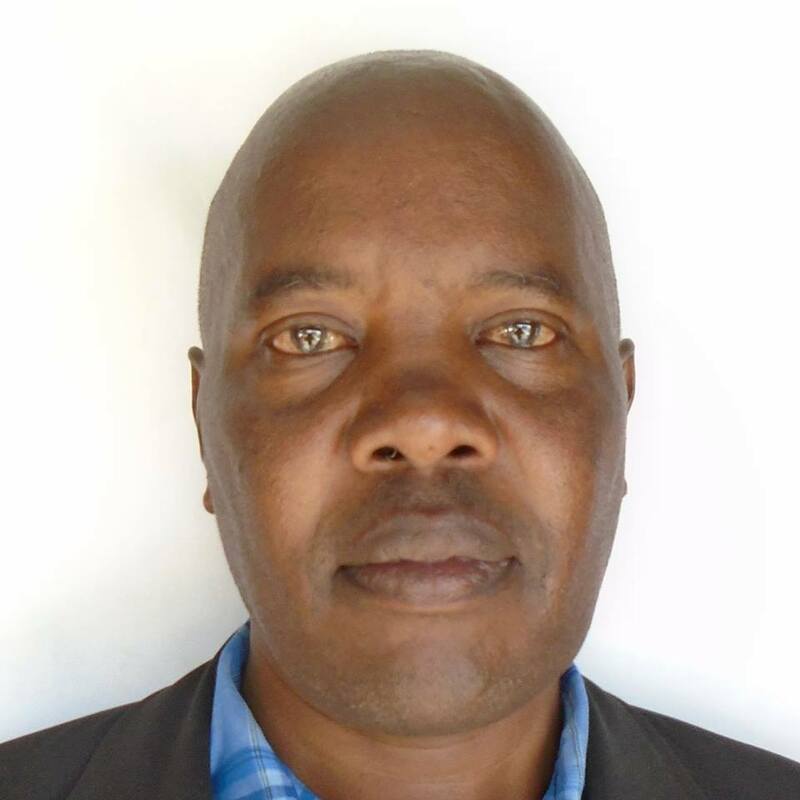 He collaborated with the National Museums of Kenya to fulfill the above stated objective. He is forming this initiative to address the needs and creative requirements of a child’s development; and to teach, support and promote the creative arts, bringing diverse artistic communities of the great North Rift Valley. 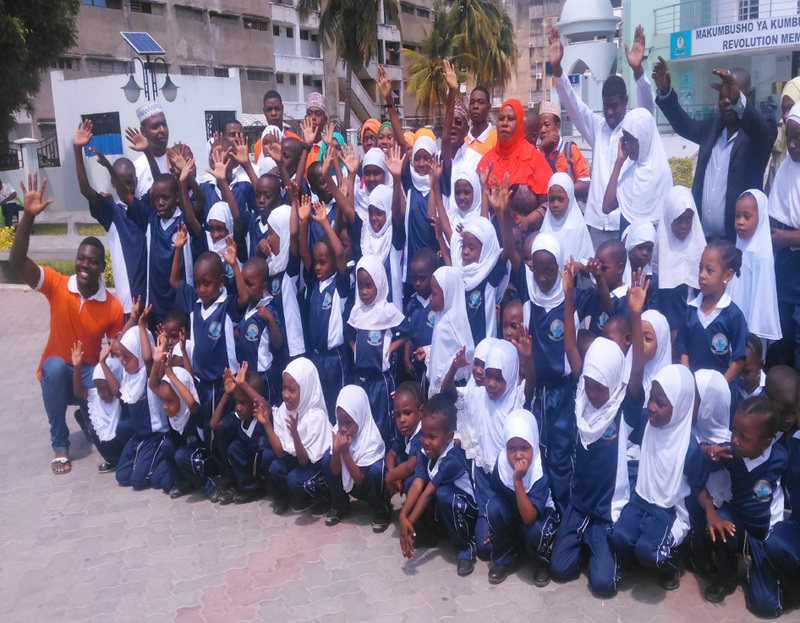 The initiative shall embark on a series of cultural activities to promote peace as well as fight retrogressive cultural practices that hinder the education of children. The activities will also be used to pick cultural leaders who will be mandated to promote the great north Kenya Rift Valley region’s cultural heritage and spearhead peace initiatives in conflict-prone areas, such as Kapedo, in the region. 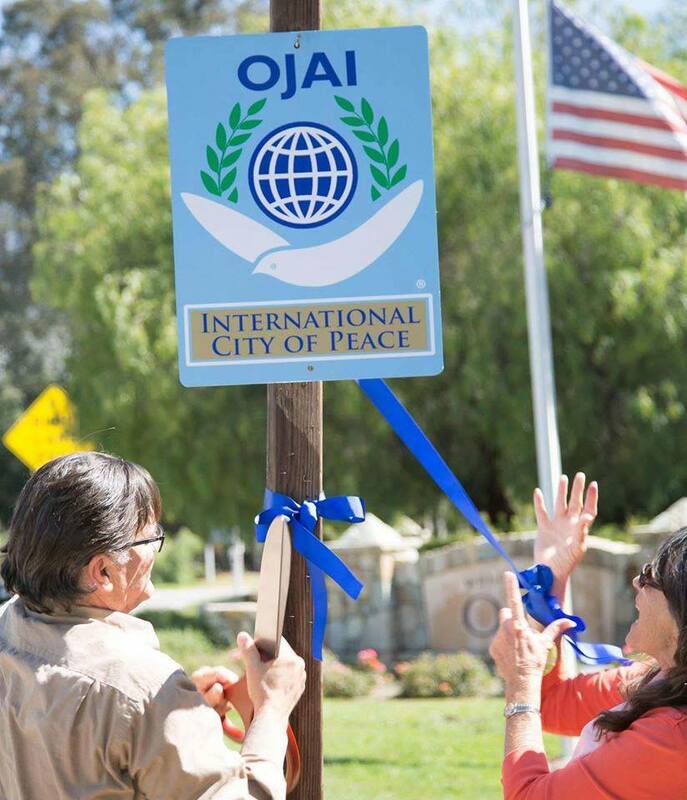 Rooting for Peace through Cultural Projects. 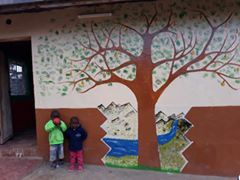 Led by John Tilji Menjo, a Kenyan Art and Culture operator, the community-based cultural organization Eco-learning Cultural Center in Kabarnet is registered in Kenya to undertake collaborative projects and exchange between diverse cultures and to contribute to local, community participation in the Arts, bringing diverse artistic communities together. To use Art and Cultural programs to foster peace and reconciliation among the varied and diverse cultural groups of Kenya. To collect and document Kenya’s tangible and intangible cultural heritage and preserve them for posterity. Present the ethnographic collection to the public through exhibitions and lectures for educational purposes and for public enjoyment. 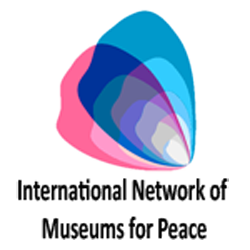 Conduct research on the relevant socio-cultural themes in Kenya and disseminate the findings to the public. Promote the appreciation of the rich and diverse cultures of Kenyan communities through the culture and heritage groups of Kenya. Enhance the application of indigenous knowledge for cultural and biodiversity conservation for development. 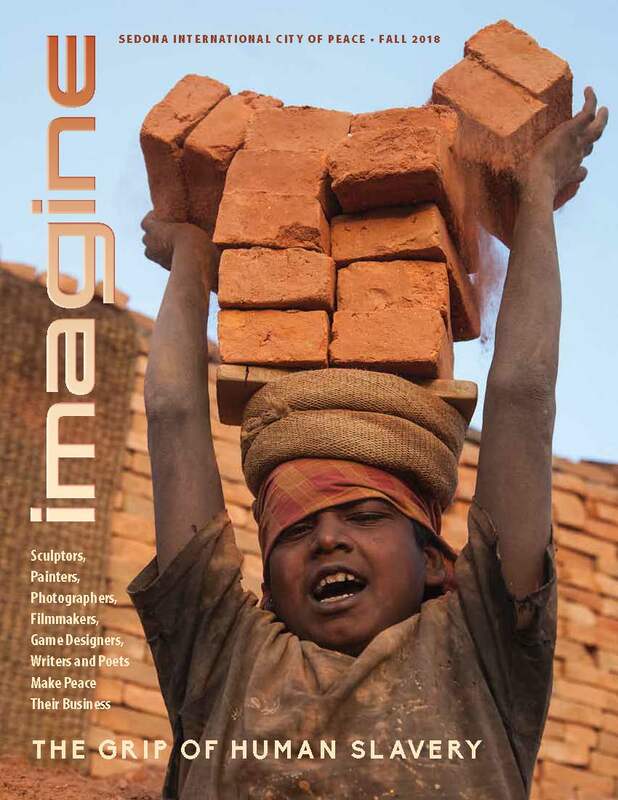 Promoting and nurturing artistic talent among children for environmental conservation. Helping women earn a living through making and selling traditional art and crafts. Development of the youth potential and nurture talent with a view of empowering them economically. Sensitizing young adults on the importance of local languages as a way of communication. Organizing workshops to provide a forum for Kenyans from all walks of life to learn from elders about the culture and traditions. Enabling visitors understand the local culture and integrate with the locals as well as share in their day-to-day activities. Baringo is one of the few counties endowed with rich culture and traditions that are unique. The county with a population of more than 600,000 people hosts all Kenyan communities including the Tugen, Pokot, Ilchamus, Endorois, Agikuyu, Turkana and Nubians, making it a county of great diversity both socially and culturally. The cultural groups consisting of both young and the elderly take their time to compose and perfect their presentations originated from seasons, peculiar community incidences, renowned personalities and icons, environment, cultural practices, norms and beliefs among many more. Most of these communities particularly the Pokot, Ilchamus and Endorois still guard their culture jealously in order to preserve them, but we are the putting up spirited fight against retrogressive cultural practices especially early forced marriages, female genital mutilation, cattle rustling and banditry through peaceful cultural interaction between communities during the events where diverse communities embrace each other. 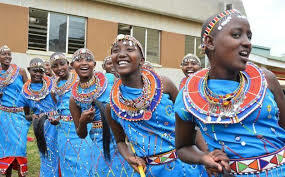 These efforts have seen the trend slowly reverse, and inspiration scenes of perceived rival communities singing and dancing to each others’ songs particularly among the Ilchamus and Pokot traditional groups have been witnessed. These presentations aims at delivering moral lessons and messages on communities’ way of living, child naming ceremonies, greetings based on age blood relationships and age sets, rain making, rites of passage and artifacts and regalia used by the communities. The project is cognizant of the fact that it is through appreciating different cultures that the diverse Kenyan communities can co-exist peacefully. the late 70’s, he went through the Palestinian refugee camps inside and outside of Palestine and asked Palestinian children to write letters to God. The letters from the children are shared in the book, ‘Tears From Palestinian Children to God’, authored in form of children’s letters and drawings; published in Washington DC by Palestine Foreign Information Office, PLO (1981). 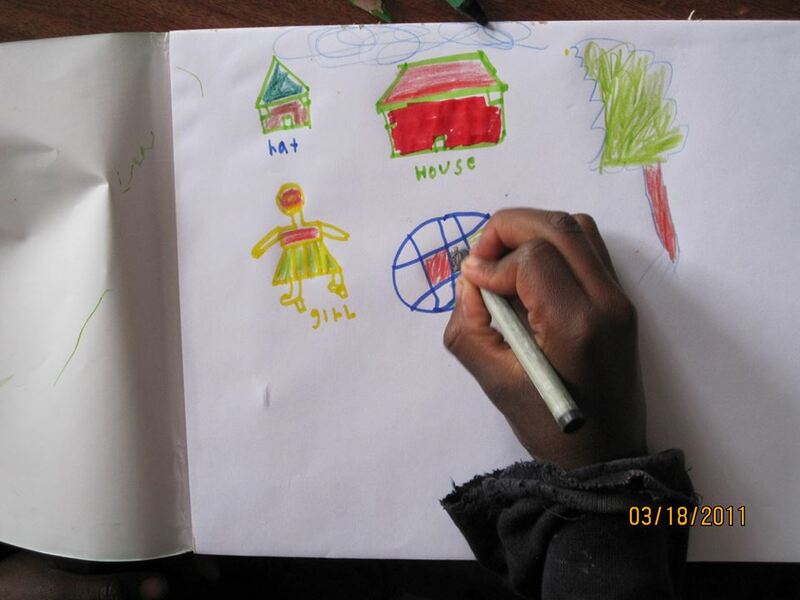 for creative art as a form of therapy and entertainment for underprivilaged Kenyan children in conflict and post-conflict situations. John studied in India (Bhopal University and Goa University), where he had a good general education studying Sociology, Political Science, Literature in English, Indian Cultural Heritage, and obtained the degree of Bachelor of Arts, English concentration. “I will use the events to encourage youth in the region that have been engaging in cattle rustling and other forms of criminal activities to shun them. “The activities will include singing, dancing, Art and crafts and showcasing elements of the Baringo culture. “An Art and Cultural Center would be built in the area to promote and preserve the region’s cultural heritage at risk. 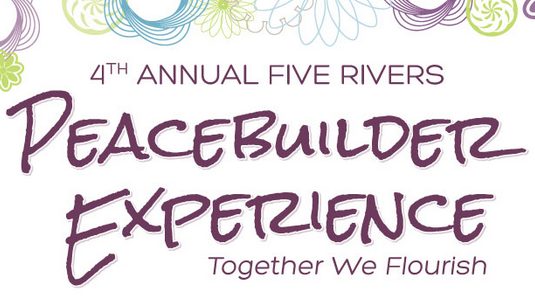 The Center would also serve as a tourist hub and a center for cross-border peace activities in the region. This is a way of bringing together the communities especially the youth who are the ones who take part in the fighting. Kabarnet is a town in the northern Rift Valley region of Kenya close to Lake Baringo, about 270 kilometers north-west of Nairobi along the slopes of the Tugen Hills. 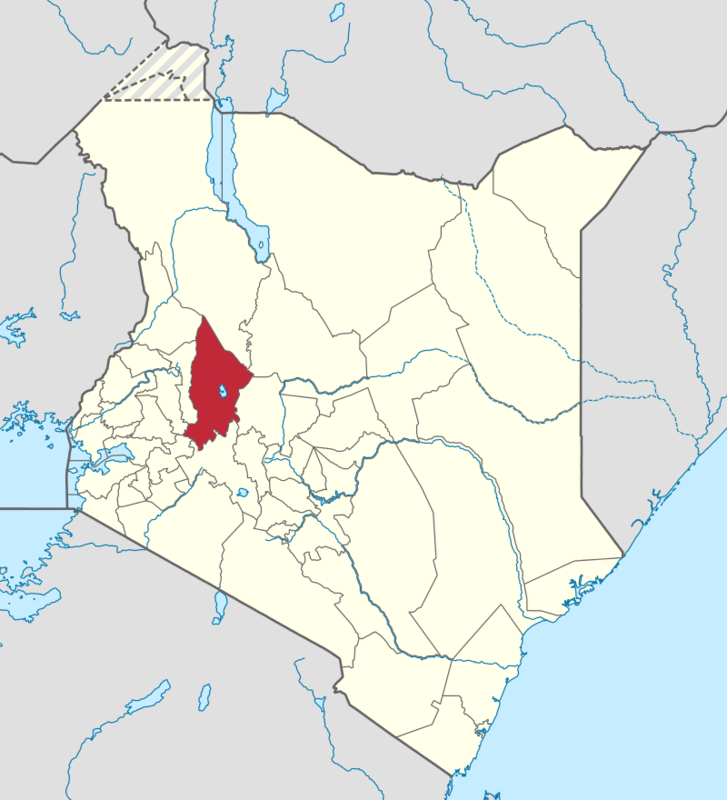 It is the headquarters of Baringo County since 1907 as the British Colonial government made it the seat of the local government. It became Municipality in 1984. It has a coat of arms since 1993. Kabarnet is the hometown of Kenya’s second president, Daniel Arap Moi. The location is named after a missionary from Australia, Albert Edmund Barnett, who was member of the Africa Inland Mission and came first to central Kenya in 1908. ‘Ka’ is homestead in the Kalenjin language. The name thus means Barnett’s home. 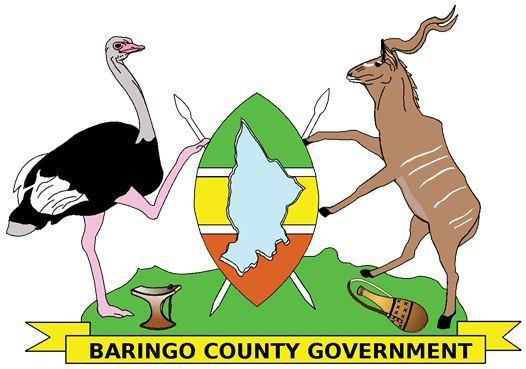 The name Baringo is derived from the word ‘mparingo’ which means ‘lake’ in the language of Ilchamus (also known as the Njemps) who live in the areas south and south-east of the lake. 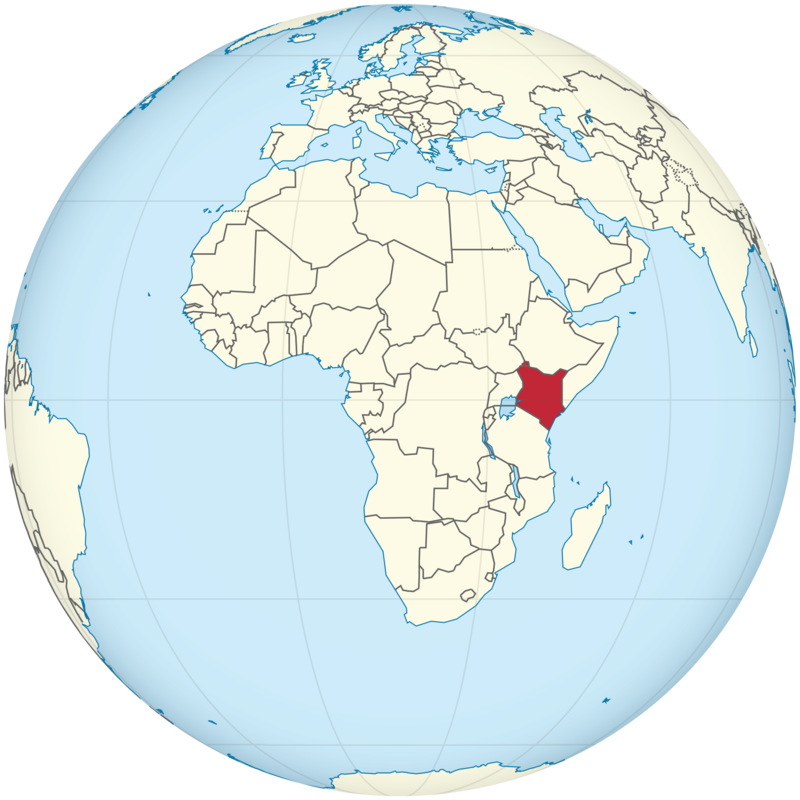 It is one of the largest counties in Kenya. The dominant ethnic groups in Baringo are the Pokot, Tugen, Endorois and Ilchamus. Pokot and Tugen are linguistically related groups of the larger Kalenjin tribe. These communities mainly keep livestock, although the people living in highlands usually practice subsistence farming. Livestock especially cattle and goats are an important feature of the Baringo culture. It is a major source of wealth and serves as a form of currency used to negotiate for wives and dowry payment. As such it is common for Pokot boys of school-going age to be used to raid their neighboring communities – especially Turkana and Tugen – to enlarge their herds.